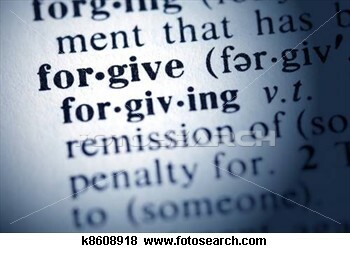 Forgiveness can be a challenge when the wounds are more than skin deep. I pray God’s gentle hand will lead you to a place of restoration. I’m on my way – thank you! You described those deep hurts so well with your running analogy, Whenever it comes to the surface, the emotions need to be reminded of forgiveness, where it can heal to the next level.